Make any day a training day with intelligent fabrics, unique knits and durable woven construction that provide the ultimate protection from the elements. 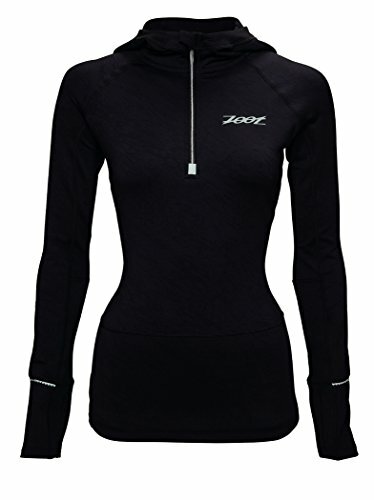 For 30 years, Zoot Sports has been pioneering innovative product solutions that cover the athlete from head to toe. At Zoot, every day is race day. If you have any questions about this product by Zoot, contact us by completing and submitting the form below. If you are looking for a specif part number, please include it with your message.